CES week is over, but you can reminisce with articles over on Kotaku Selects. 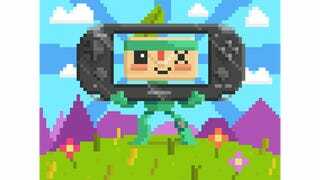 If you have a Vita and haven't played it yet, Tearaway is seriously a charming necessity in your gaming life. Alex Griendling appears to agree.